If you or a loved one is suffering due to a catastrophic injury suffered outside your place of work, contact my office for a free consultation to get the compensation you deserve. I am a Georgia attorney who works to secure the maximum compensation for your injuries so you can function in your day to day life optimally. 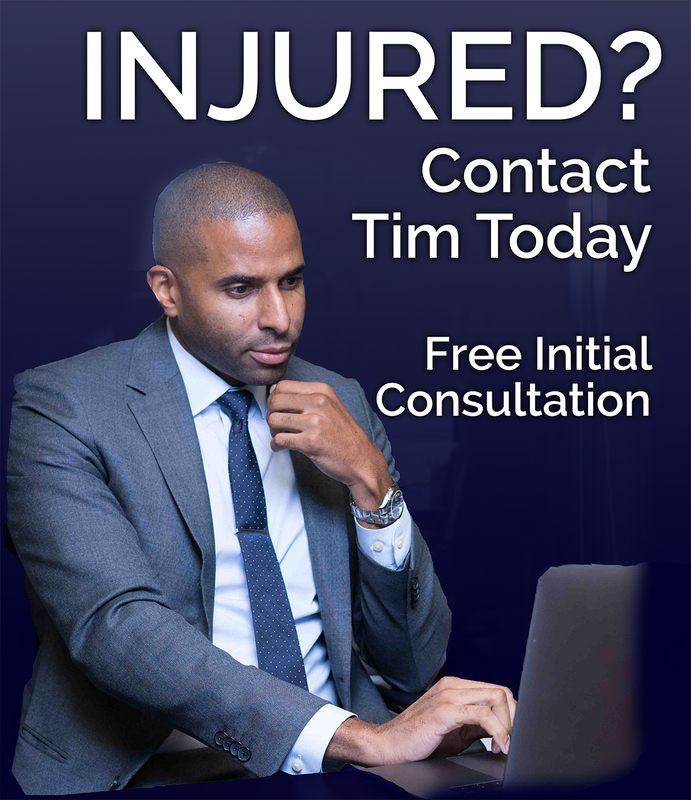 Call The Law Office of Timothy McCalep to schedule a free consultation at 404-988-5809 or email me. Are You The Victim Of A Catastrophic Injury While Serving Time? Do not let depression stemming from your circumstances prevent you from making a call to me at 404-988-5809. I have extensive experience with personal injury cases and am dedicated to securing fair and just compensation for you. I prepare each case to go to trial on your behalf if necessary. Has Your Life Turned Upside Down Due To A Catastrophic Injury? Many people recover only partially from their injury and must cope with paralysis or mental deficiency and can need a lifetime medical care. 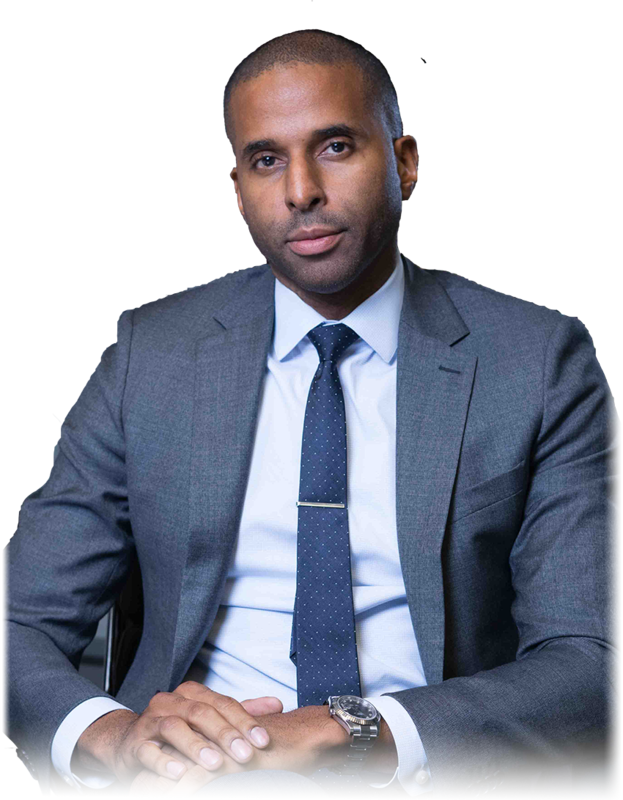 I represent a broad spectrum of people in Atlanta and the surrounding community, and I provide in-depth legal services in every case I take on. I am dedicated to securing the optimum medical benefits, physical and emotional rehabilitation, income benefits and other benefits available to you. Call The Law Office of Timothy McCalep to learn how my experience as a personal injury lawyer can help you on your road to recovery. Complete the contact form to schedule a free consultation.